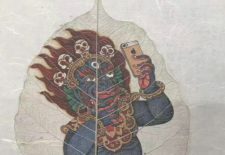 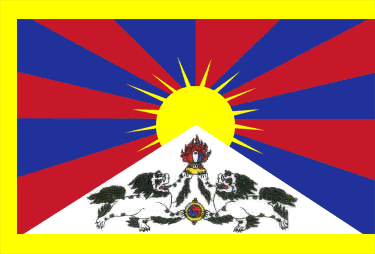 High Peaks Pure Earth has translated a few responses by Tibetans on social media platforms to the arrival of functioning 4G in Lhasa at the end of last year. 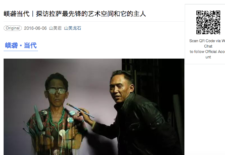 High Peaks Pure Earth has translated a piece on Lhasa’s newest art space that was originally published on the “Melong Contemporary Art” WeChat channel on June 16, 2016. 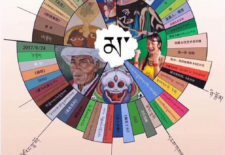 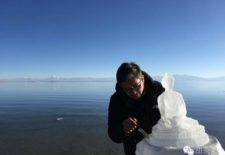 High Peaks Pure Earth has translated an interview with high-profile contemporary Tibetan artist Gade which was carried out by the Lhasa-based WeChat arts and culture channel “Sweet Tea House” on July 26, 2016 and published on July 29.